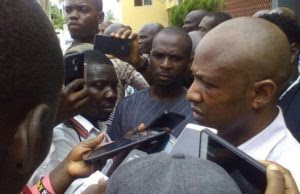 Chukwudumeme Onwuamadike aka Evans, the notorious kidnapper has unveiled reasons why he doesn’t operate in some southwestern states and others states in Nigeria. 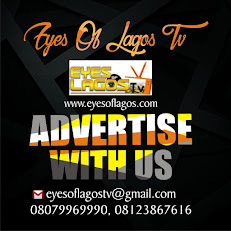 While Evans was speaking with New Telegraph at Police custody, he confessed that he does his works only in Enugu, Abia, Lagos and Edo states. As posited by the billionaire kidnapper, Evans does not operate in other states like Oyo, Ogun over demographical unfamiliarity. “I have never operated in any Yoruba state, let alone Oyo State. I have never operated there; Lagos is my state. I mostly operated from Lagos. “It is not right to go where you don’t know, except you have someone that can lead you”, Evans said. “If I kidnapped someone in Lagos, I sometimes go to Anambra state to collect the ransom, just to avoid detention”, he added. The Nigerian Police have however revealed that the suspect will soon be charged to court on charges of alleged murder, kidnapping and armed robbery.